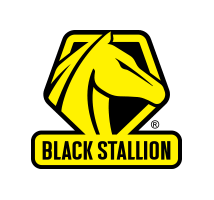 Black Stallion represents principles of quality, service, and innovation. As experts in manufacturing and global sourcing, Revco has made Black Stallion into a primary source for protective equipment with their wide range of welding gloves, welding sleeves, welding jackets, and other work safety gear. Revco is committed to raise the bar in industrial protection.